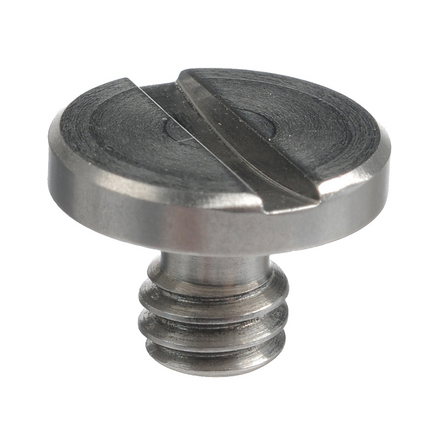 The height-adjustable Ace Base Plate is the ideal platform for 15mm rods. It can be attached to the camera directly. If needed you can add the anti-twist stop to prevent the camera from turning, especially for some DSLR cameras. 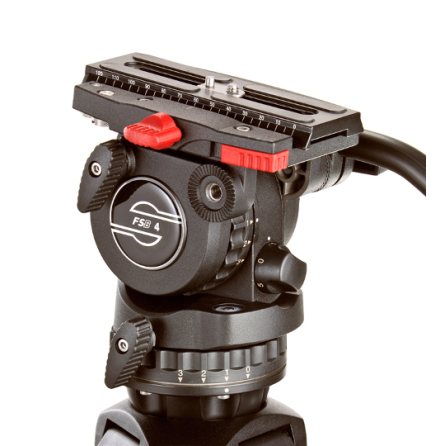 The Ace Base Plate can be easily taken down to go on shooting with your Shoulder Rig. With a payload up to 7kg it offers maximum flexibility when attaching additional accessories.